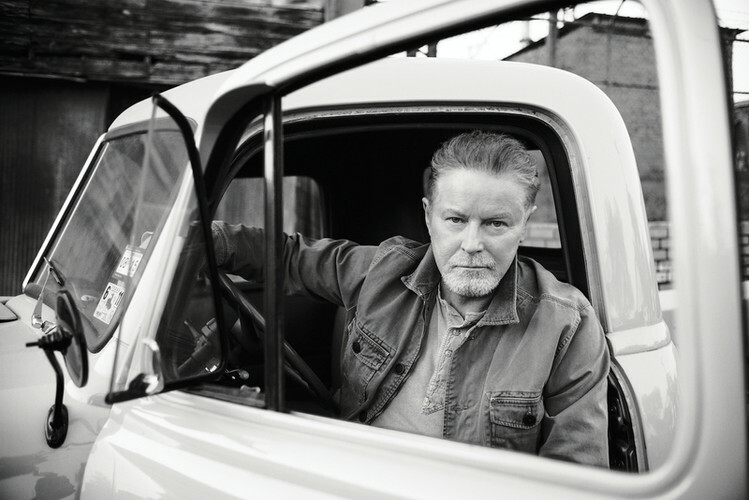 Donald Hugh "Don" Henley (born July 22, 1947) is an American singer-songwriter, producer, and drummer, best known as a founding member of the Eagles before launching a successful solo career. Henley was the drummer and co-lead vocalist for the Eagles from 1971–1980, when the band broke up, and from 1994–2016, when they reunited. Henley sang the lead vocals on Eagles hits such as "Witchy Woman", "Desperado", "Best of My Love", "One of These Nights", "Hotel California", "Life in the Fast Lane", "The Long Run" and "Get Over It".